This review paper aims to discuss different perspectives on tourism in the Arctic by utilizing literature and selected examples. The economic and political importance of the Arctic has grown considerably in recent decades, and the region’s role and visibility in tourism has also significantly increased. The idea of Arctic tourism has been discussed in academia for a long time, but there is no consensus on the definition of the concept. This review paper aims to discuss different perspectives on tourism in the Arctic by utilizing literature and selected examples. The outlined perspectives are spatial, produced and experienced Arctic tourism. They are interrelated and, thus, partly complementary, but they can also challenge each other. 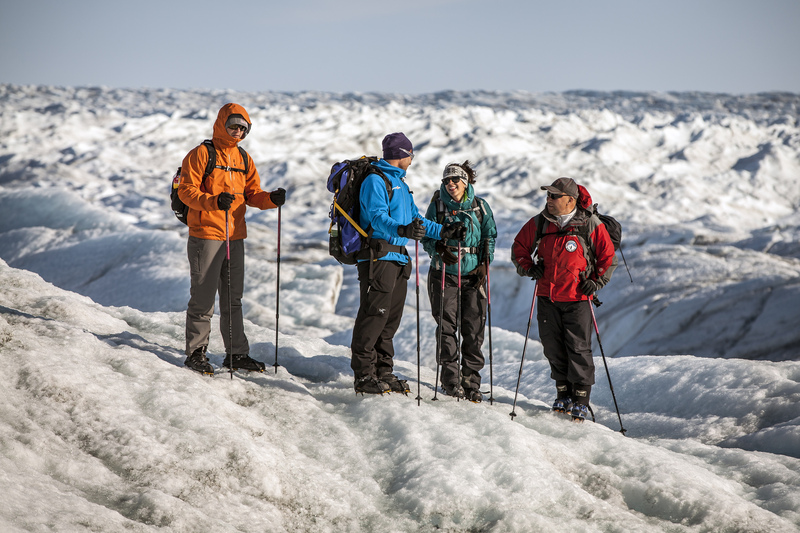 The perspectives demonstrate different ways to approach and understand various characteristics of Arctic tourism and diversity in tourism in the Arctic. All perspectives of the Arctic in tourism involve both benefits and limitations when thinking about what Arctic tourism is and what it involves. The paper concludes that there is a need to acknowledge the diversity of the Arctic as a changing idea and a geographical region in and for tourism. By acknowledging this, the Arctic would not be characterized mainly by static or external views in tourism but also by internal needs, knowledge, dynamics and concerns for sustainable tourism development in the region.